PlayStation Global Head of Marketing and Sales Jim Ryan attended Gamescom 2017 and was interviewed by German YouTube channel Inside PlayStation. I think having a female lead really adds a little bit to the franchise and takes it in a different direction. Uncharted has been going on for ten years now, to take it in a different direction I think it’s a good thing, a necessary thing, it refreshes and rejuvenates. 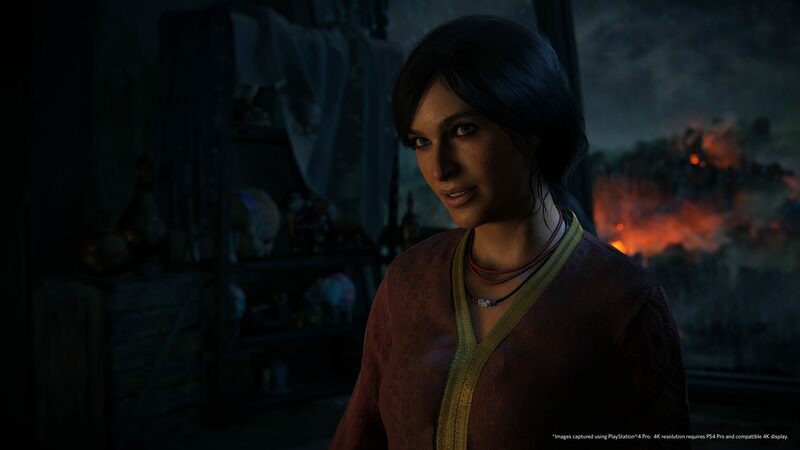 Ryan also added that the developers have managed to craft Uncharted: The Lost Legacy in an amazingly short amount of time. Thus, PlayStation 4 gamers are “privileged to how they’ve been served by Naughty Dog this time around”. The topic then switched to PlayStation VR and the executive stated that there are already over 100 VR experiences on the platform, which is way ahead of what Sony was expecting. On average, Sony’s data illustrates that PlayStation VR customers are buying about five titles, so Ryan concluded that it’s a really healthy ecosystem. On the future of Virtual Reality, Jim Ryan stated that it’s possible it will form a meaningful part of the future of interactive entertainment, as there are more and more businesses coming in and experimenting with Virtual Reality.